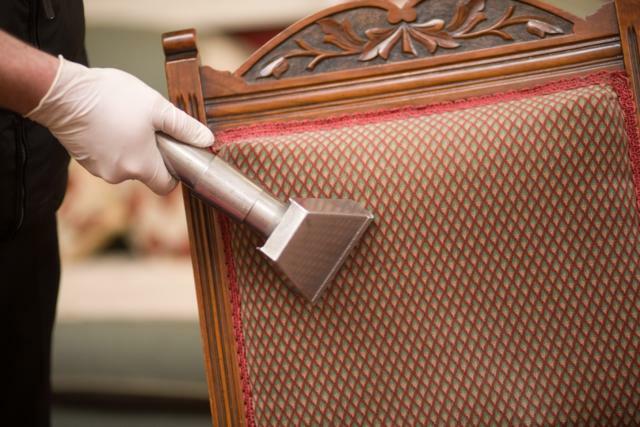 You love your upholsteries but then an unfortunate event happened – something spilled on it. Seeing stain, you panicked thinking that it will not go away. Well, this is your lucky day. This article will discuss simple cleaning technique that will surely wipe your worries away. If you do not consider cleaning it personally, you can just look for dry cleaning here in Singapore and let them worry about the stain. Materials: The first thing that you need to do is secure the materials so you can work smoothly and conveniently. You need clean white cloths, one tablespoon of dishwashing liquid, two cups of (cold) water, one tablespoon of white vinegar, two third cup of rubbing alcohol, cornstarch or baking soda and your reliable partner – vacuum cleaner. If you notice, these things are already in your household so you do not need to hit the supermarket to look for some. 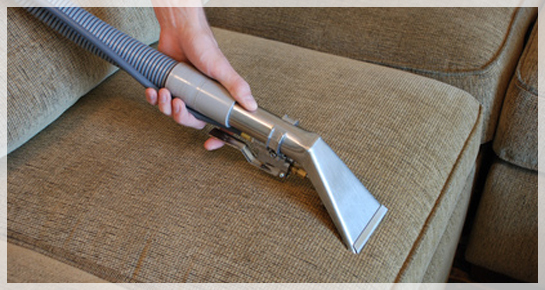 If you do not have vacuum cleaner, it is time to buy one or you can simply borrow one. Procedure: After securing the materials, the immediate thing that you should do is blot the spill. You need your clean white cloth to blot the spill. Blotting the spill immediately will prevent it from spreading further. Do not rub the spill. Only dab it to prevent sticking and spreading. The next thing that you do is check the label or the material. When you read A W, it simply indicates you can use water-based agents. If you read S, it simply indicates you can use water-free products or dry cleaning solvent. If you read SW, it simple means you can use either water-based or water-free products. After reading the label, you can now vacuum the area and then apply the solution. You only need to mix one tablespoon of dishwashing liquid and two cups of (cold) water. Test it on an inconspicuous spot first to determine if it is colour bleeding. Finally, you can remove the stain by simply dabbing and blotting the stain with your solution. That’s about it. You can share some of the information to your neighbours or friends. 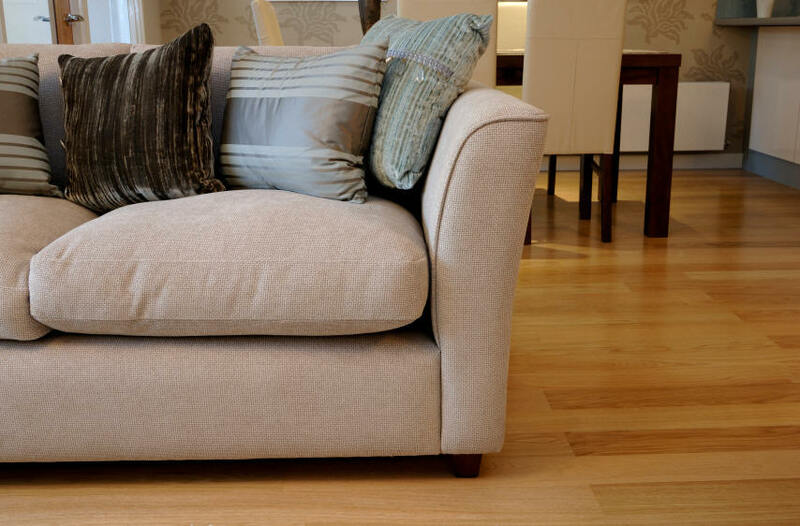 However, if you think you deserve new upholsteries, just know that there are a number of affordable upholstery available here in Singapore. Maybe it is a sign that you need to change your home décor.